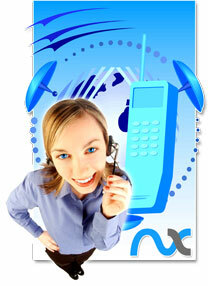 NetXpression understands the importance of building strong customer relationships. We are here to answer your questions, hear your feedback, and offer technical support--we truly want you to be comfortable and happy with our revolutionary online presentation system. Fill in the fields below and one of our NetXpression Specialists will give you a call. We know how important your privacy is and will make sure any information shared will remain strictly confidential! !